It’s backpack night. 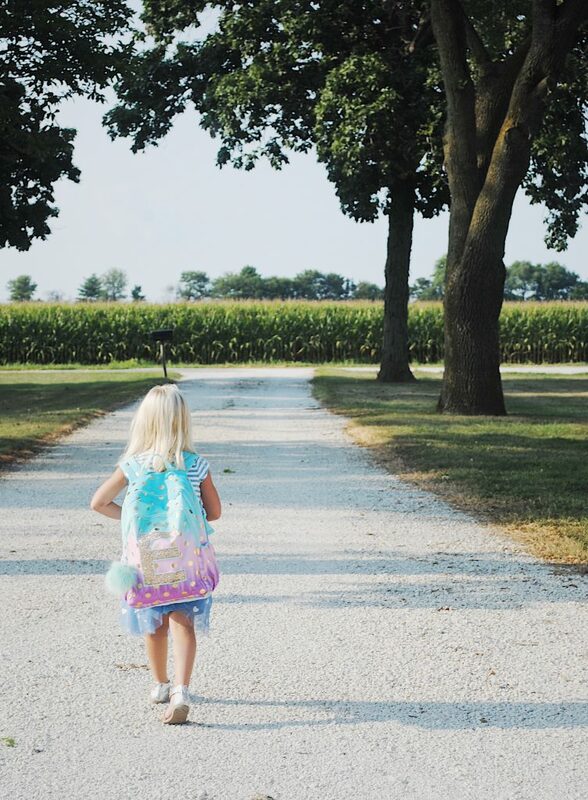 The night where all the new kindergartners take their supplies into their classroom, and we get one last run down on what to expect this year as new kindergartners. Only we already know what to expect. We’ve sent two off to this same school. This is our third in matter of four years. You’d think I’d be a pro at this somehow. Or at the very least, it would get easier. Easier to let go. Easier to say to goodbye to that sweet, sweet spot of motherhood where they’re so young and innocent. Easier to accept that they are growing up and ready for this new adventure. But it’s hard. Regardless of how ready they are, or how kind and capable their teacher is, letting go in motherhood can be a difficult skill to master. Our children are constantly learning new independence, and we’re constantly learning how to navigate that newest skill or stage. I find myself suddenly questioning if I prepared you enough. I think back over the ends and outs of these last five years: the day your were born, your first birthday, all the silly, funny things you’ve said over the years. All the things. All the feels. They come rushing back. It’s like your whole life flashes in front of me. You’re ready, sweet child. And so I have to be. But one last thing before you go: you know that you are worth far more than rubies, right? That you’re set apart; uniquely special; made for a purpose? And that each and every child in that class is as well. So when you go into school, and you begin to learn and grow, please remember that. Understand that no standardized test can measure the goodness in your heart. That no assessment can determine the very specific purpose for which only you were created. There is no letter grade that can quantify your value. No amount of popularity that can reflect how very special you are. You see, these things are immeasurable, but they’re also invaluable. So, please, sweet child, go and apply yourself. Strive to do your best, but know that your worth is not defined by the tools that this world so often uses to measure. Your natural brightness cannot be reflected in your test scores, but be the light anyway. This is what matters more than anything. Be kind. Be bold. Be respectful. Smile. Know your worth and see the worth of others, and you will do just fine. You’re ready for kindergarten, sweet child. And so, I am ready for you, too. I see your brightness, and I can’t wait for your classmates to see it, too. Go shine bright. 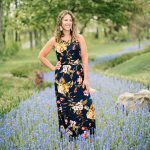 If you liked this post, check out When the Sippy Cups Start to Dwindle, Perspective Without The Weight of Perfection, and Beautiful strong for more mama encouragement. As a 25 year kindergarten teacher… and a mother of three…I just loved this! That is such a huge compliment!! Thank you so very much! This is so precious! My oldest is starting kindergarten this fall. This brought me to tears (in a good way). Very well written! Oh, thank you so very much! It brought me to tears when I wrote it, too. Praying your little one and mine do amazing!! Awww, thank you very much!! So kind!! This is the sweetest. Best one yet. Oh, such a compliment!! Thank you! !